that i gravitate toward these pieces. i think you will too when you see what i mean. think button-down oxfords, blazers, and vests. slacks, trousers, boyfriend jeans, and preppy plaids. loafers. 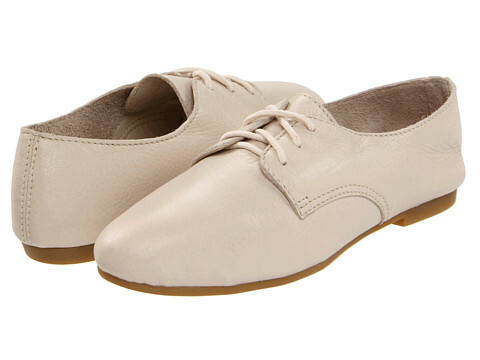 oxfords. moccasins, oh my! i mean, are there many people more fabulous? want to take part of the trend? my advice: start your search early. what is more chic than boldly borrowing from the boys?